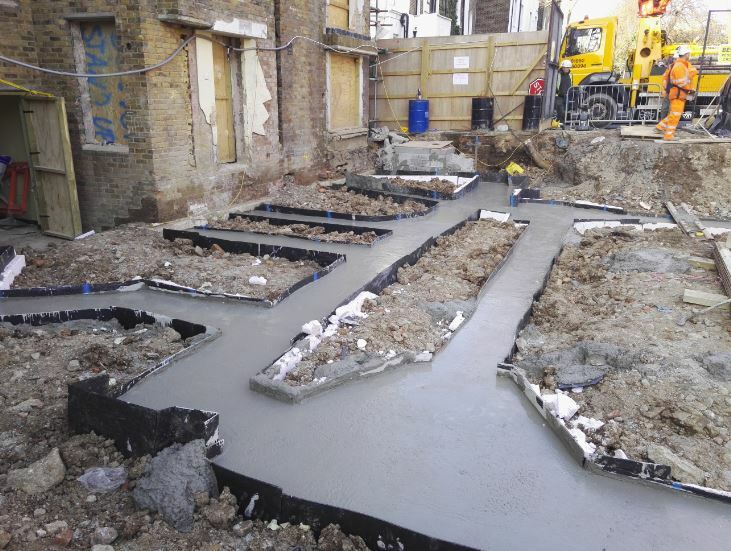 Our role within this project was to carry out reinforced foundation and basement construction. 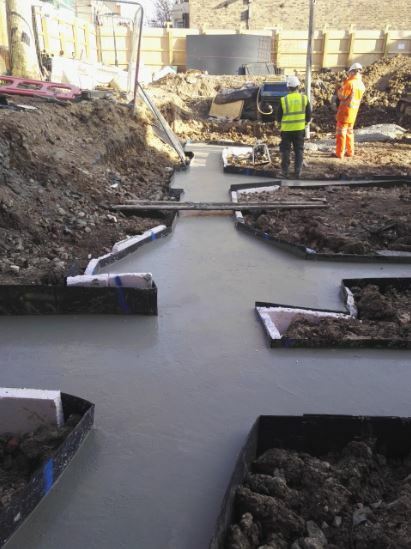 As well as install the new beam and block and install concrete slabs and new footpaths. Also we were to fix the holding down bolts including void formers. Then install all internal and external below ground drainage. Finishing off with our external works package.